The Junggut Batu harbor Lembongan is the public harbor for boat transfers between Bali and Nusa Lembongan. The harbor is located in Desa Junggut Batu (Junggut Batu Village) Nusa Lembongan. The Junggut Batu harbor is also for boat transfers from Gili Island or Lombok. This public harbor is only 30 minutes from Bali and about 1 ½ to 2 hours from Gili Islands and Lombok. Most of the fast boats are unloading the passengers here, and their offices official open just on the beach side. 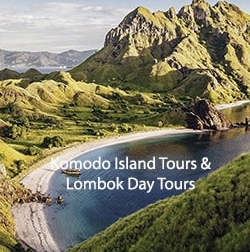 If you have a fast boat ticket to Bali, Gili islands, and Lombok, you can confirm at their office here. Getting on the fast boat from Bali for 30 minutes. 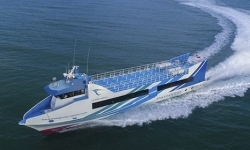 Fast boat from Nusa Penida or Ceningan island. Fast boats are the only best way to get to Junggut Batu Nusa Lembongan. The local boat is also the other good choice to get there. 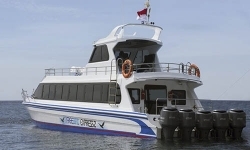 You can book the fast boat to Nusa Lembongan through the Gili fast boat search box at home. Chose the destination Junggut Batu, Nusa Lembongan. 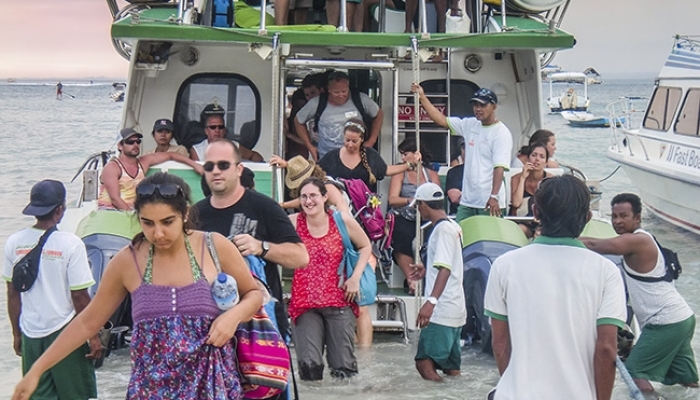 The ticket price starts from $25 USD to $35 USD, depending on the boat you choose. The prices are different each other just cause different boat condition. Check out more each fast boat review and then you can decide to book. In the low tide, the boat may be cannot reach directly to the beach. So you will need to walk a little bit to reach the shore. Crews will help you with your language. 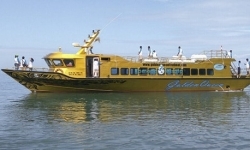 There is also Gili fast boat running from Lembongan to Gili Trawangan, Gili Meno, Gili Air, and Lombok. 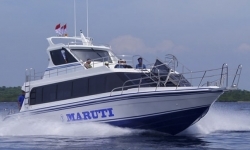 Fast Boat to Gili islands and Lombok are departing daily in the morning around 10.30 am. There are hotels and bungalows around the harbor. So you do not need to be worried when you get here. Restaurants are also available around the harbor, just find them on the beach side. The other side of the harbor, you can also do surfing. The waves are suitable for all surfers level. But if you need the more extreme you can go to Shipwrecks or Laser, the wave high is around 7 feet there. For the beautiful sight, you can visit Dream Beach which is located about 15 minutes from the harbor. You can also have sunset uphill as well.